With free CAD software, DWG or DXF files can be opened, viewed, edited and even converted into a 3D model. 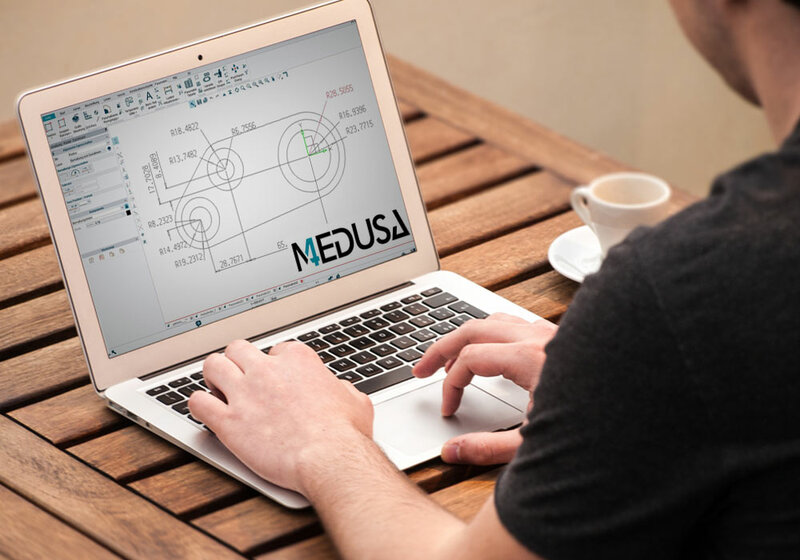 The powerful MEDUSA4 Personal freeware can be used to edit DXF/DWGs and create 3D models from 2D drawings. Challenging markets call for greater creativity & flexibility, vital considerations when choosing the right software. CAD Schroer has welcome news for aspiring designers and hobby engineers: Those looking for a powerful, free DXF/DWG editor, can even use MEDUSA4 Personal to turn existing drawings into 3D models. CAD Schroer understands the importance of simplifying the route from 2D to 3D, and provides the free MEDUSA4 Personal 2D/3D CAD software for non-commercial use. One of the benefits of this fully-fledged design engineering tool is its excellent DXF/DWG interface, which enables users to easily edit existing drawings. It’s also ideal for those who want to get aquainted with the world of 3D modelling. MEDUSA4 Personal’s “sheet-based modelling” approach lets designers easily turn a drawing into a 3D model. 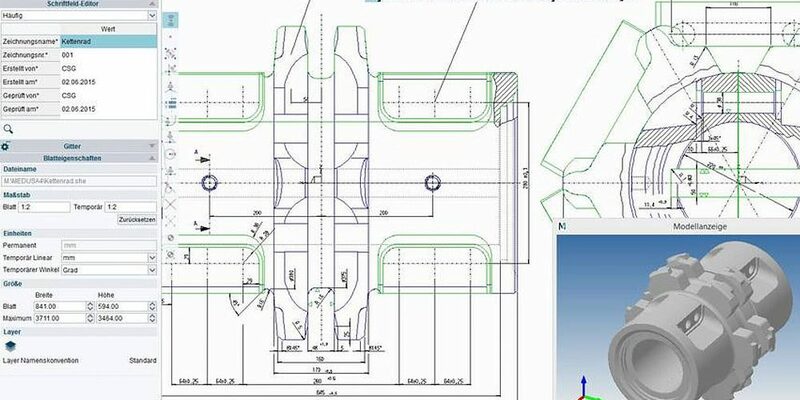 Savvy engineers can use the fully featured 2D/3D CAD software for free in a commercial environment, merely paying a small fee to convert their finished designs for use on commercial projects via CAD Schroer’s eSERVICES portal. For example, users can convert their designs to PDF or DXF format for commercial use. 3D models can also be easily converted to STL format for 3D printing or for processing in other systems. With this pay per result approach, the user does not pay for the software, but only for the results created with it. With free CAD software DWG files can be opened and edited. MEDUSA4 Personal 3D was developed for designers who want to apply their existing knowledge and working methods to a 3D world.